If you asked me exactly what a probiotic was a few years ago, I would have most likely just stared at you blankly. 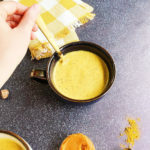 But while most people think of probiotic foods and supplements as some new trend, they’ve actually been around a long time. A very long time. Fermented foods can be traced all the way back to 10,000 BC. So, what exactly is a probiotic? Simply, probiotics are live bacteria and yeast. They are found in fermented foods, dairy, yogurt, kombucha, and supplements. They are also found in our own bodies. A healthy human body has around 100 to 300 trillion probiotic bacteria and yeasts. If we have all these probiotics… why do we need more? There are tons of reasons that your body’s “good” bacteria can become imbalanced. Probiotics keep a healthy balance between the good bacteria and the “bad:” pathogens and harmful microorganisms. They can also replace any good bacteria your body may lose, from either sickness, food poisoning, or antibiotics. Alright, so what are the health benefits of probiotics? 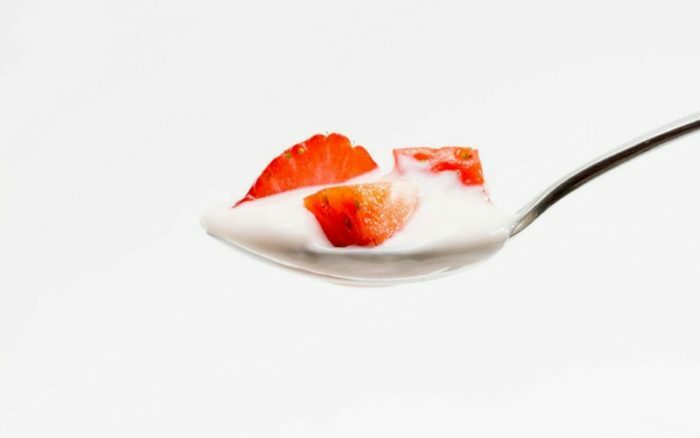 In the early 1900s, a Nobel Prize winning Russian scientist Elie Metchnikoff (donned the “Father of Natural Immunity”) initiated the yogurt and fermented food craze. He was one of the first to study this nifty bacteria and the health benefits of probiotics, specifically on our immune system. 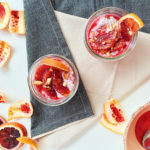 Since then, and especially recently, more and more research has been done on the health benefits of probiotics and the overall importance of gut and intestinal health. These studies find a host of probiotic benefits, from digestive disorders to asthma to skin conditions to oral health. We will go over some of them below. 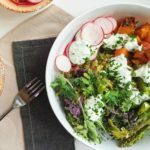 How do I include more probiotics in my diet? Eating more fermented foods and foods with naturally occurring probiotics is the easiest and best way to start. Recently I had an issue, caused by a medication I take, that was completely cured by probiotics. Since then, I’ve been a huge probiotic fan and believer, incorporating more of this friendly bacteria into my daily diet. Today I’m sharing with you one of my favorite new ways to do so, and I’m so excited about it. 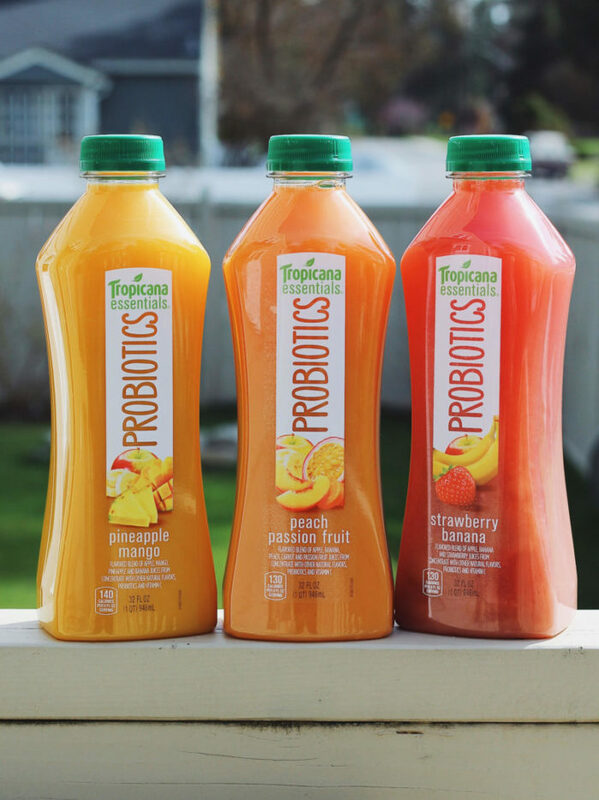 Tropicana just released a new line of probiotic juices and they’re amazing! The Tropicana Probiotics are 100% juice and probiotics with no added sugar or artificial flavors. The flavors are delicious and include Strawberry Banana, Pineapple Mango, and Peach Passionfruit. 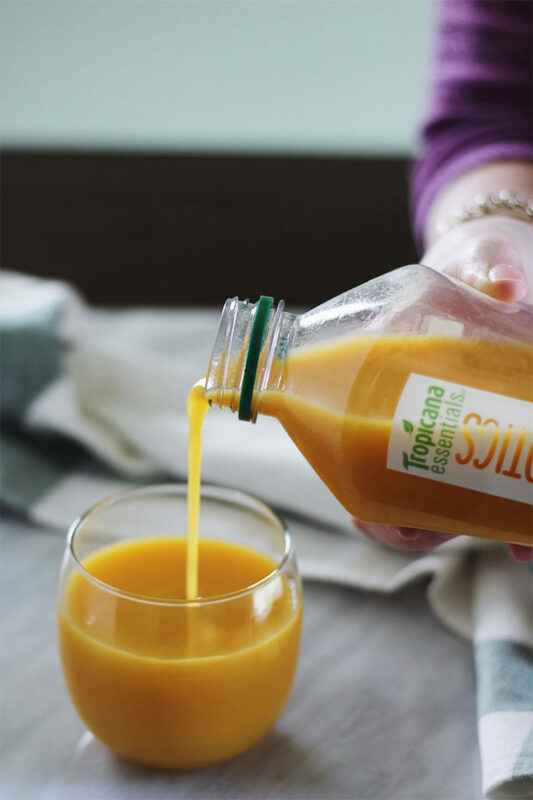 The juice has over one billion live and active cultures, in addition to your full daily recommendation of vitamin C! They’re available in both single- and multi-serve sizes in the refrigerated juice aisle. 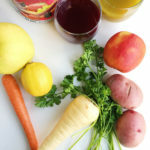 I am loving these juices and their health benefits. Mostly, I love how simple, convenient, and accessible it is to get more probiotics into your daily diet. It’s something I have even got my husband drinking, someone who would make a face at me when I took probiotic supplements. 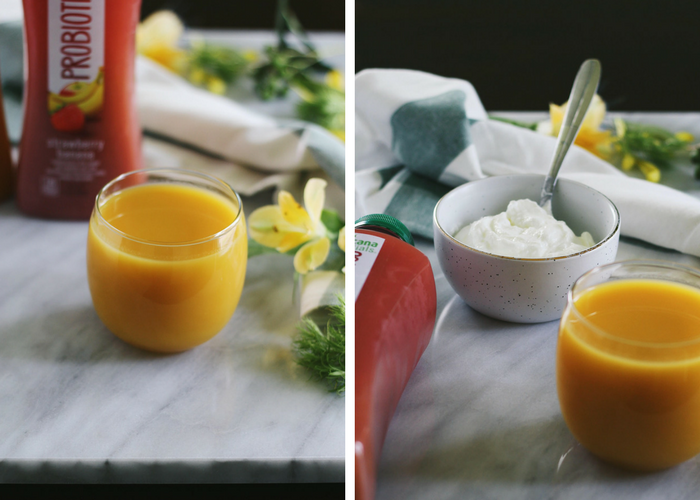 I just love Tropicana Probiotics and how easy it is to pour a glass of it on busy mornings. 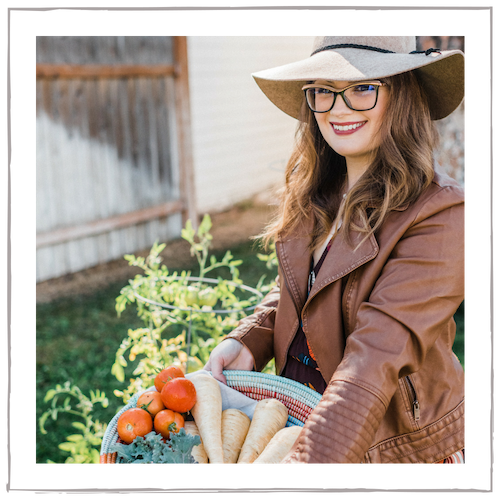 And I really, really want to stress the importance of probiotics and the role that our gut has on our overall health and wellness. To do so, I’ve compiled a list of my favorite health benefits of probiotics below. Probiotics are an excellent front line defense against infection. They inhibit the growth of harmful bacteria, strengthen the immune system, and support the detoxification of the colon. Probiotics have also been shown to help treat and prevent urinary tract infection, reduce colds and flus, and fight food-borne illness. Research has shown probiotics to be helpful for a whole host of digestive issues, including diarrhea, gas, stomach cramping, IBS, Crohn’s, and H. pylori infection. Probiotics are also said to be beneficial in colon cancer prevention. Probiotics balance and restore friendly bacteria and promote healthy gut flora. Illness, medications, use of antibiotics, or diet can all have an effect on the body’s natural bacteria, resulting in poor digestion, mood disorder, allergies, and more. 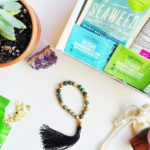 Research shows that our gut flora has a direct connection to our brain. Many studies conclude that probiotics can aid in certain mental and mood disorders, including anxiety, stress, depression, and OCD. Probiotics are helpful in both lowering cholesterol and blood pressure. In scientific studies, probiotics have been shown to improve heart function in patients with congestive heart failure. Probiotics may also boost vitamin D levels, which aids in overall heart health, inflammation, and blood pressure levels. Probiotics not only lower LDL (“bad” cholesterol), but have been shown to increase HDL (“good” cholesterol). Studies show that probiotics can reduce cholesterol esters which are tied to harmful plaque buildup in the arteries. Probiotics have been shown to help eczema symptoms in children and infants and to aid in certain food and seasonal allergies. Probiotics can help the body burn more calories, prevent the storage of fat, and help you feel fuller for longer. For these reasons and more, probiotics have been shown to be successful in managing weight. 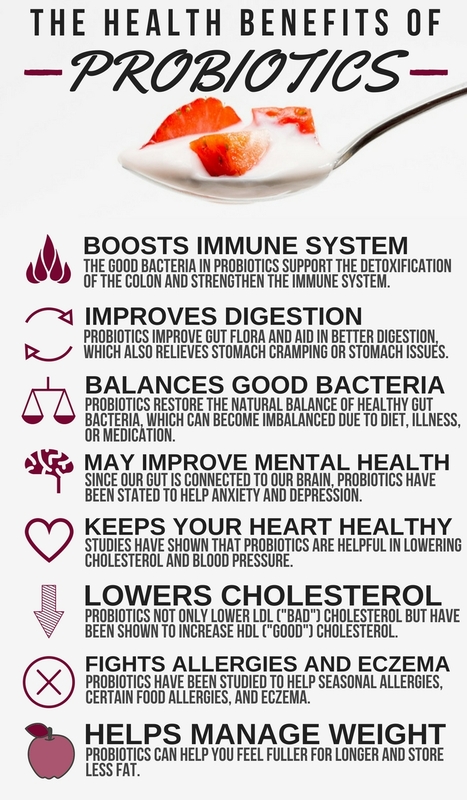 I hope that you have enjoyed this post on the health benefits of probiotics. Do you include probiotics into your daily routine? 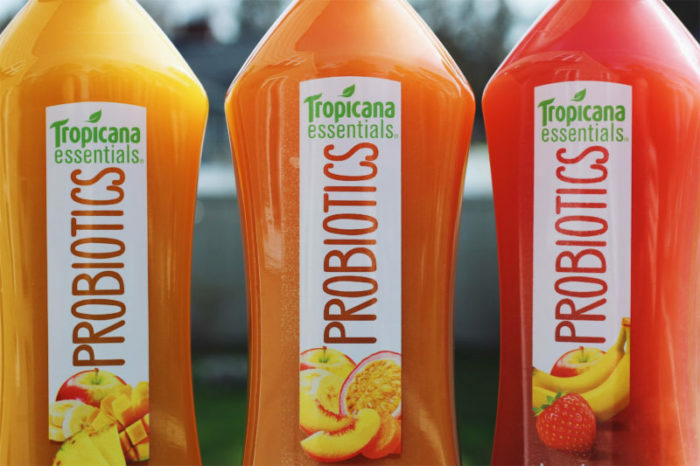 Will you be trying out the new Tropicana Probiotics? Let me know in the comments below! 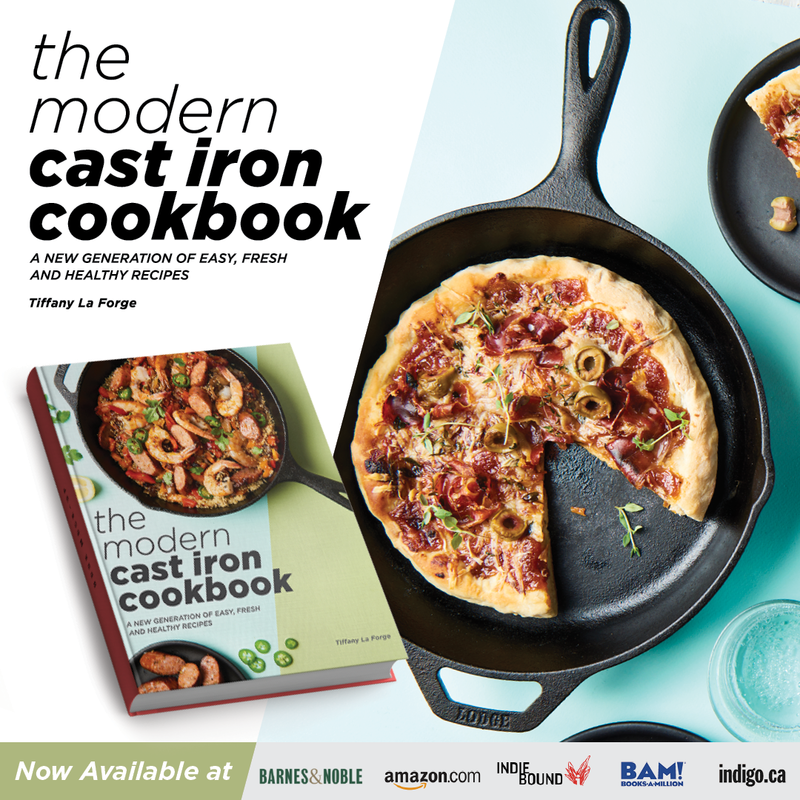 Really great read and very informative! Oh, and by the way, the new site looks fantastic!